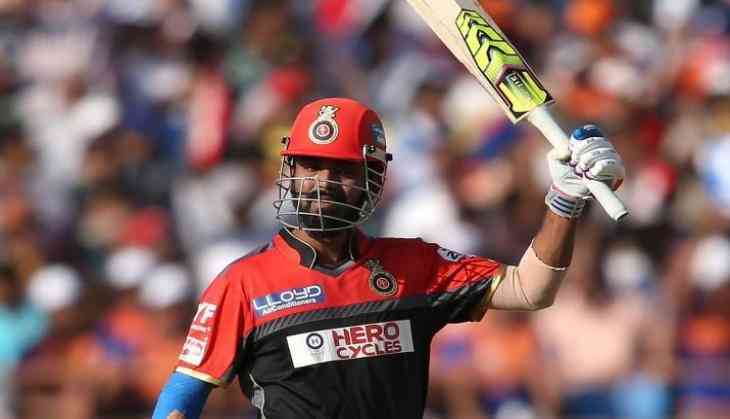 Indian cricketer and opener KL Rahul, who has been hitting the headlines these days for his fastest fifty in the Indian Premier League (IPL) 2018 11th edition. He is playing form the side of Kings XI Punjab. He created the history in IPL for his fastest fifty in 14 balls against Delhi Daredevils. KL Rahul has been appreciated not only by his fans but also from the respectable cricket players. Recently, Irfan Pathan also gave the challenge to his brother Yusuf Pathan for breaking the record of Rahul and hit the fastest fifty. Previously, Rahul was a part of Royal Challengers Banglore team in IPL and this year he has been newly recruited in Kings XI Punjab. Besides, creating the history in IPL, Rahul has also made the headlines for his love life. As per the reports, Rahul is dating a model named Elixir Nahar. Talking about his girlfriend Elixir, she is an internet sensation and her pictures will drop your jaw. We just wish that these are not the rumours.